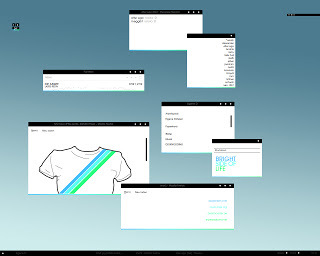 Eight fine newest xp visual style for your windows xp release in the first week of August. Just read more to check the eight visual style and download. Please leave some comments if you like the post and don't forget to subscribe for newest visual style releases. 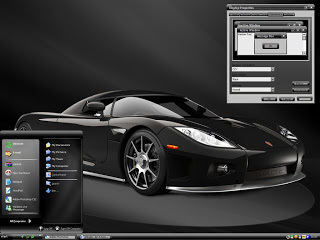 Simple cool looking xp desktop theme by meggert. Glossy Black Xp visual style by golosiy. 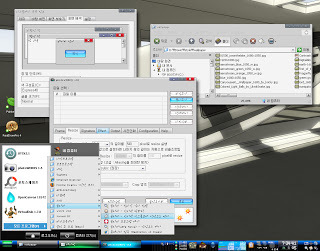 Vista style xp themes by miek5. Adapted xp theme of Vista Ultimate and nice work by rflfn. Simple colororation and first xp theme by WiiLLii. 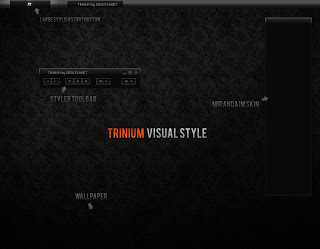 Another nice visual style by rflfn comes with styler toolbar and four start button. 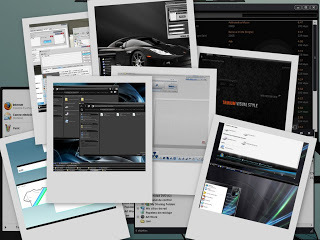 This visual styles comes with 2 wallpaper, required fonts, mirande im skin and styler toolbar and created by deskplanet. Simply different visual style among all by tivar.